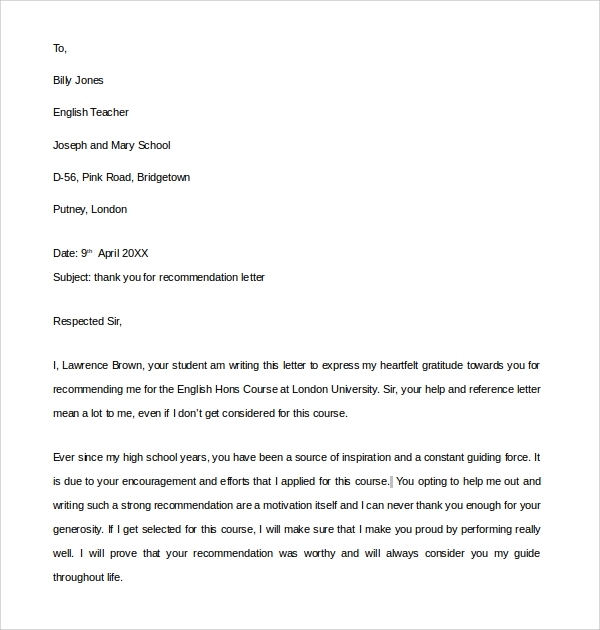 Getting a job in some place or getting an admission for school or college in a well known, reputed institute is not very easy these days and at such times, a recommendation from a well known person or another institute can work miracles. 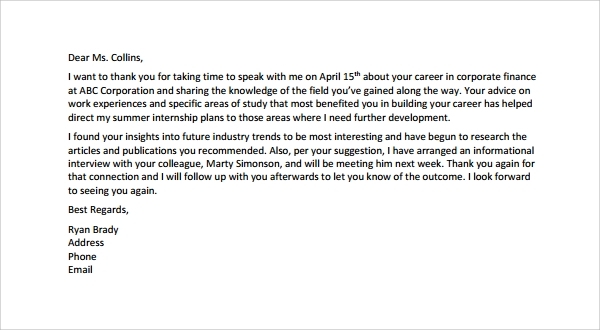 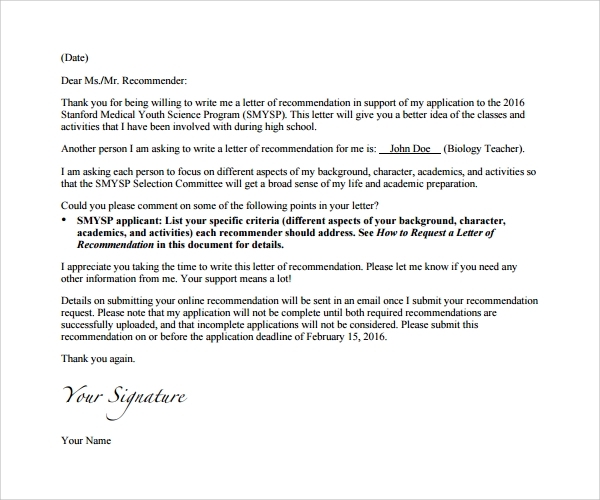 In such times, when someone recommends you for the post, it becomes your duty to send them a thank you letter for that recommendation regardless of whether it worked for you or not. 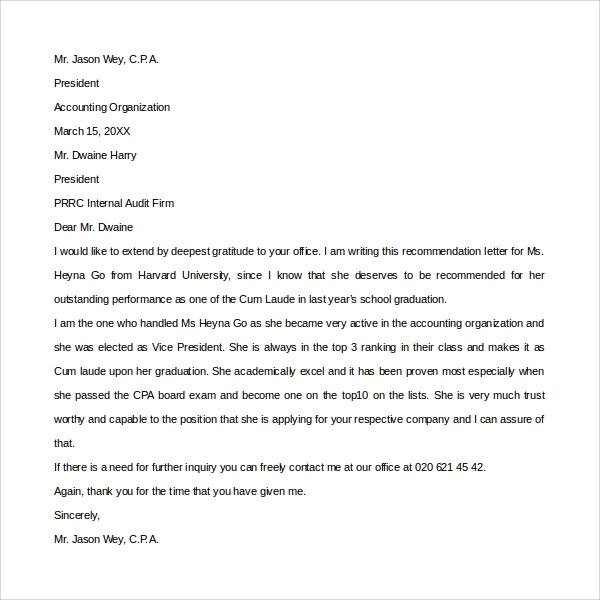 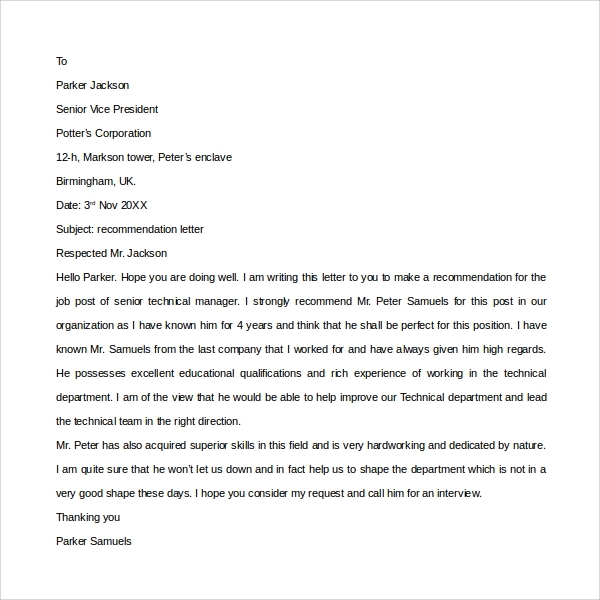 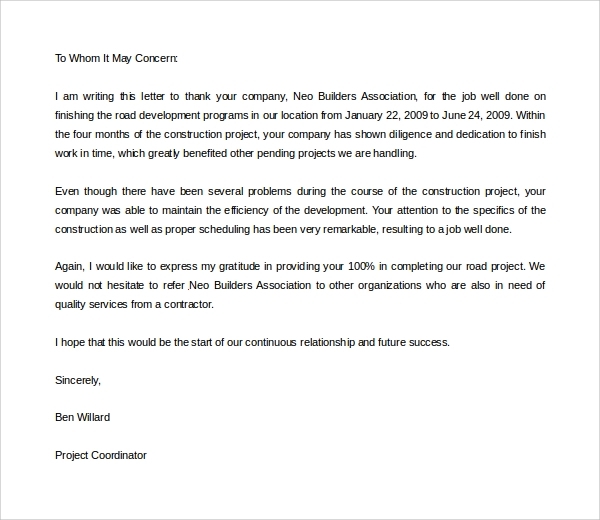 To help you out with that, this website has brought you some templates that revolve around the idea of a thank you letter for recommendation. 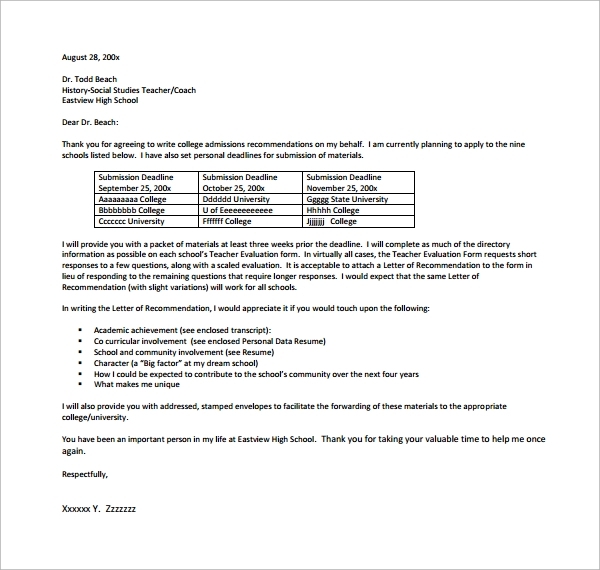 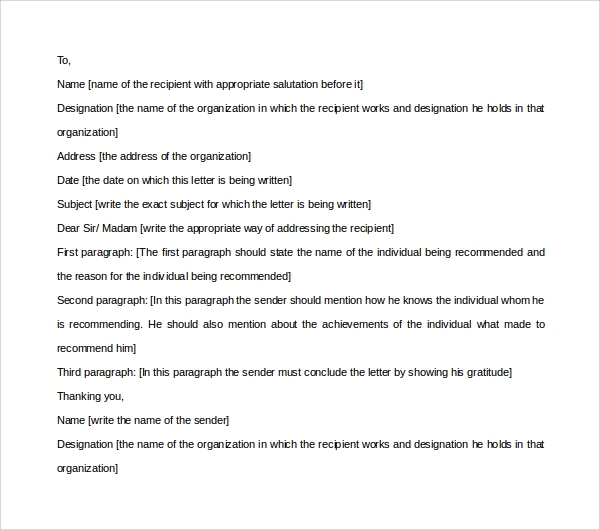 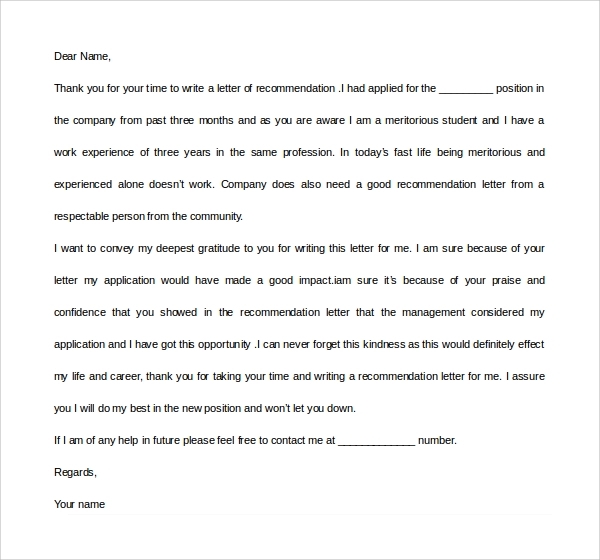 You can use these templates if you have used someone’s Examples of Recommendation Letter for getting a job or an admission, especially if it has helped you get through.